Rent apartments in Hamburg, Germany. Book affordable holiday rentals that are near a beach and golf course. 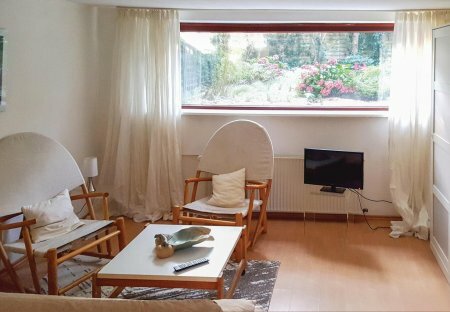 This Souterrain- apartment is located in Hamburg, in a quiet location. You reach your apartment via a staircase and a small march through the in-house wood. 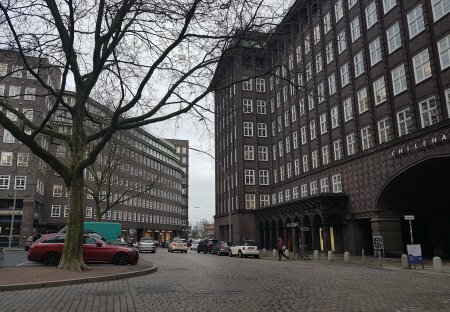 A 1 bedroom apartment, centrally located in the heart of beautiful Hamburg close to the city hall and in the middle of the upmarket shopping district.